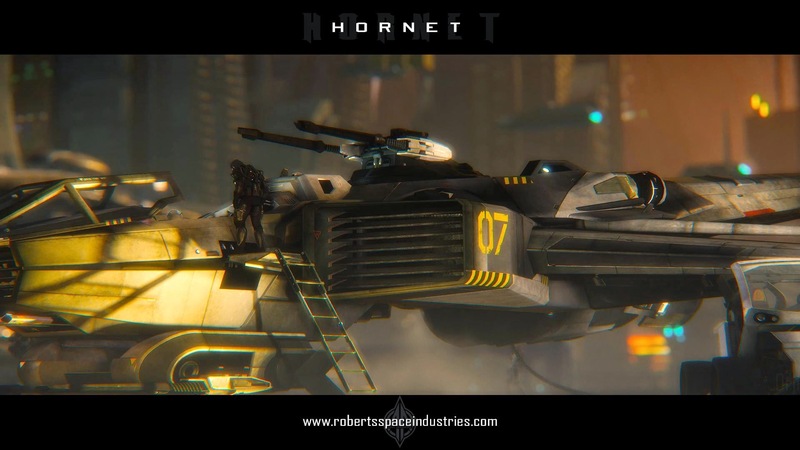 Over the past week, I’ve spent quite a bit of time and Rental Equipment Credits (REC) experimenting with Hornet Loadout to wet your appetite. 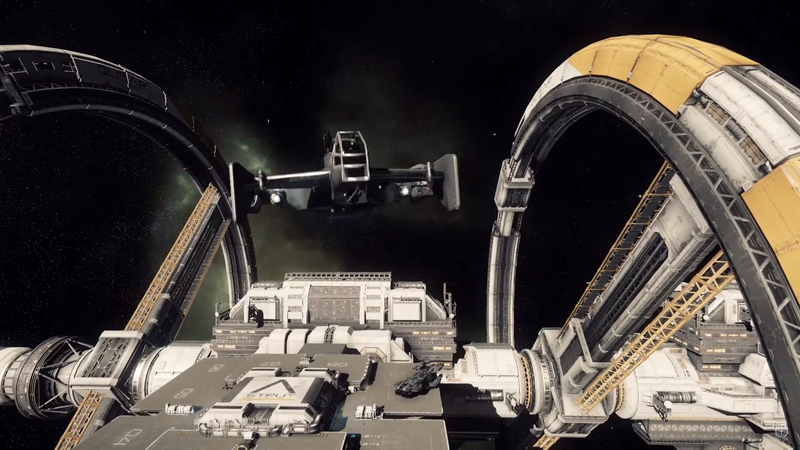 While still a work in progress,… Continue reading "Hornet Loadout Tweaking Part 1"
Here’s a great clip from today’s live stream event that CIG ran. 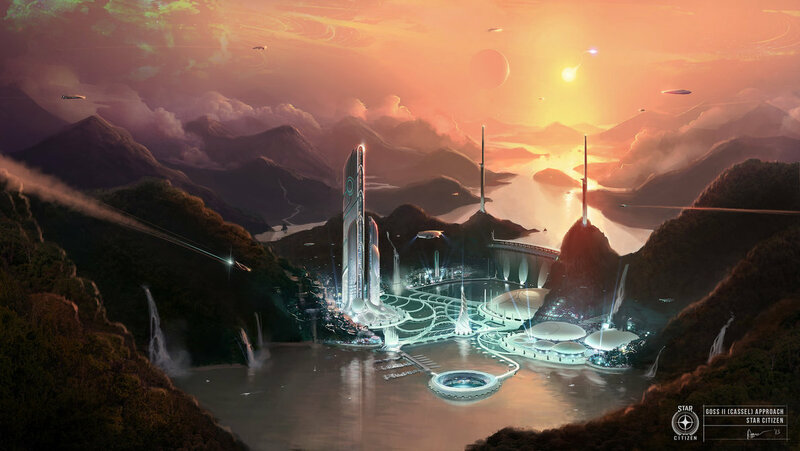 It shows a planet that was created using procedural generation. 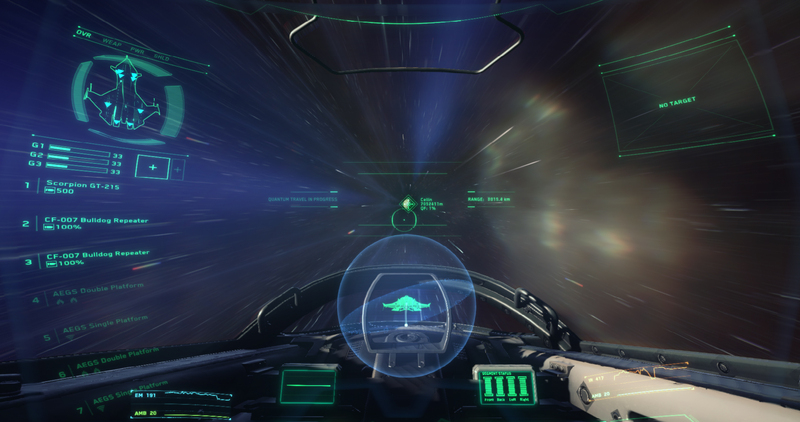 Additionally it shows footage of the seamless transition of… Continue reading "Star Citizen Procedural Generation"
Star Citizen Alpha 2.0 is out, if you haven’t heard because you live under a rock. 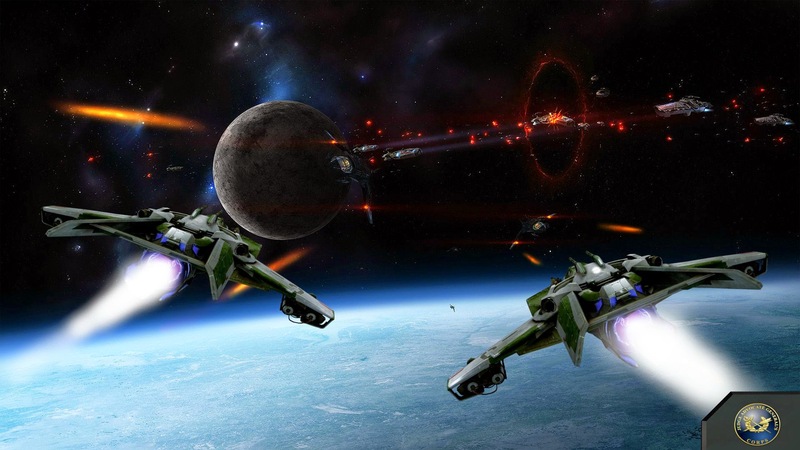 I’ve spent a lot of time playing it and I must say Star Citizen manages… Continue reading "Star Citizen Alpha 2.0 Thoughts"
Star Citizen has a lot of great features that aren’t well-documented. 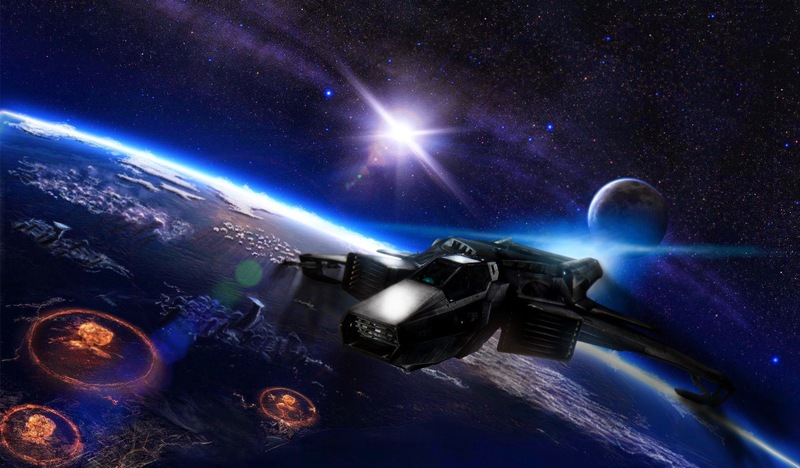 In Star Citizen Auto Landing can be a mystery to some, especially in Alpha 2.0 where a lot of features… Continue reading "Star Citizen Auto Landing Guide"
Star Citizen Flight Modes Currently, there are 3 flight modes. To change between flight modes, a player must press the ‘V’ key. 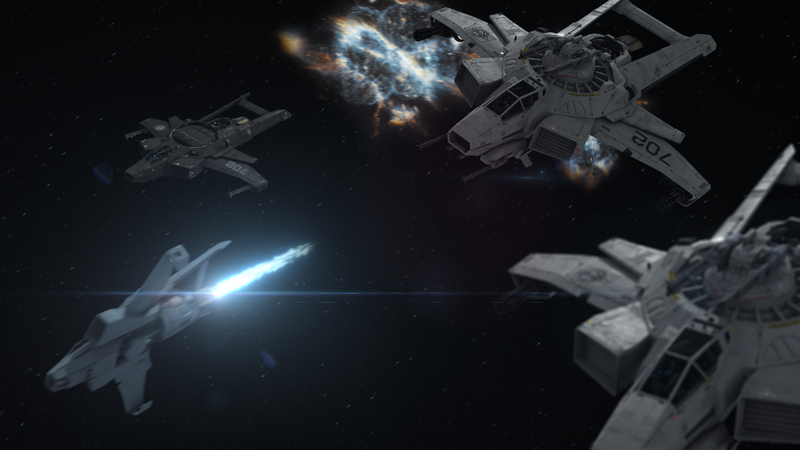 There are three flight modes, PRE, SCM, and… Continue reading "Star Citizen Flight Modes"
In the current state of the game, Star Citizen Alpha 2.0 is pretty plain. There is plenty of potential and the game is already amazing. 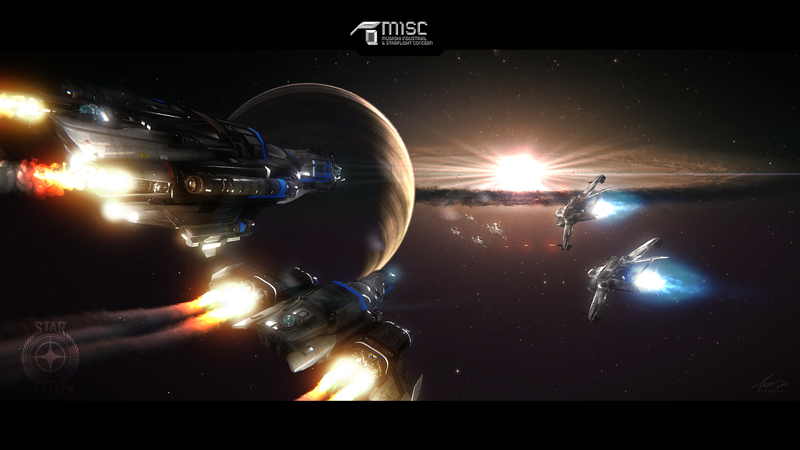 A lot of the creature… Continue reading "Star Citizen How to Join the same Instance"
In a surprise move today, Cloud Imperium Games has pushed the Star Citizen Alpha 2.0 that was being tested by select players on the Public Test Universe to the live… Continue reading "Star Citizen Alpha 2.0 Available"
The Star Citizen PTU 2.0 Gameplay Trailer is the latest in a long-line of breathtaking gameplay trailers to roll off of the Star Citizen production line. 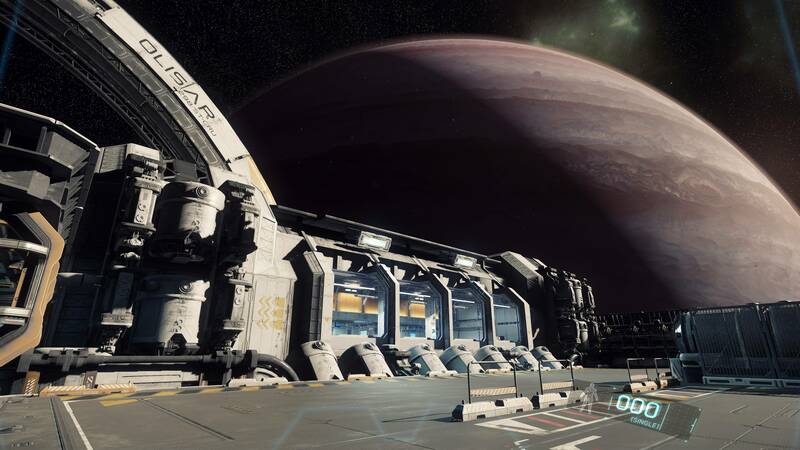 The trailer will show… Continue reading "Star Citizen PTU 2.0 Gameplay Trailer"
For the past few days my focus has been Star Citizen after taking some time away from gaming altogether. 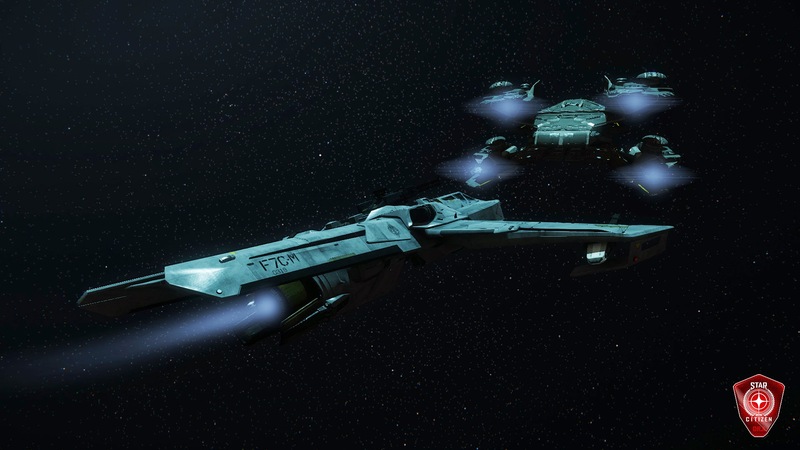 With Star Citizen’s 2.0 PTU just around the corner (here for… Continue reading "Theorycrafting Hornet Loadouts"